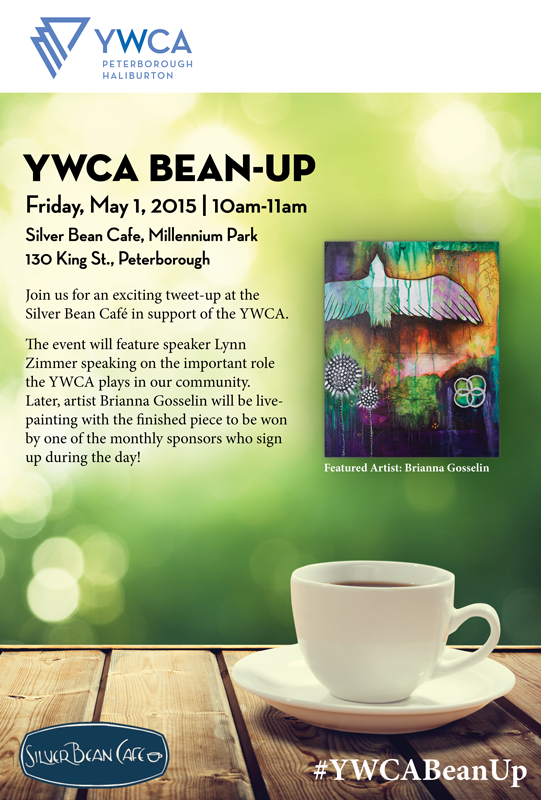 Join us for an exciting tweet-up at the Silver Bean Café in support of the YWCA. 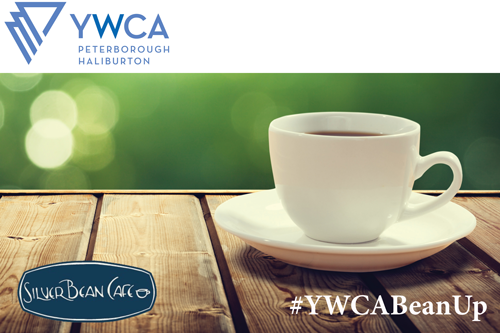 The event will feature speaker Lynn Zimmer of the YWCA speaking on the important role the organization plays in our community. 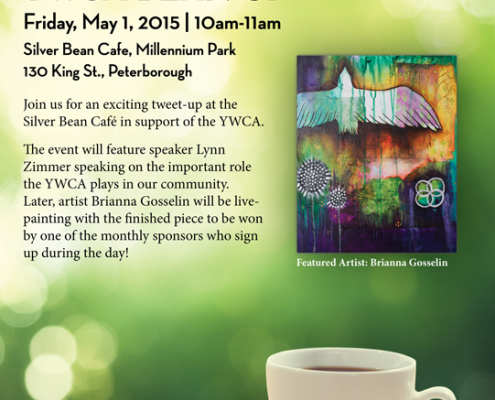 Later, artist Brianna Gosselin will be live-painting with the finished piece to be won by one of the monthly donors who sign up that day.